I would like to share some observations and my knowledge in this article with umumble readers. Your task is to show other programmers that you do it with a little twist. Well, congrats! Here is another new one ... Why is it better than others? 1. It is brand new! If someone is going to do something, he usually thinks: whether there is any sense to do that, and if there is some, he does it. 2. It is really fine one! You just get and use it. In addition, it is based on Bootstrap and Glyphicons. 3. File Upload widget with multiple file selection, drag & drop support, progress bars and preview images for jQuery. 4. 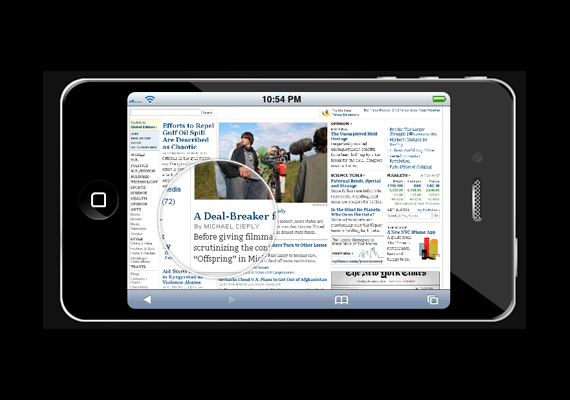 It supports cross-domain, chunked and resumable file uploads and client-side image resizing. 5. It works with any server-side platform (PHP, Python, Ruby on Rails, Java, Node.js, Go etc.). Every new technology has its own comparisons with its competitors as jQuery is closely compared with Flash. Flash was the technology used by many web designers a while ago, but now it’s the turn of jQuery to add the special effects or interactivity to a website. jQuery makes it easier to create sophisticated custom effects and animations compared to Flash. This article provides some fantastic examples with amazing results, which can be achieved using standard browser and your imagination. I needed dropdown tree in order to implement the current project. Since I have already used jQuery plugin TreeView and its functional suits me, so I decided to make dropdown tree on its basis. As a result, I got plugin DropDownTreeView that I want to share. 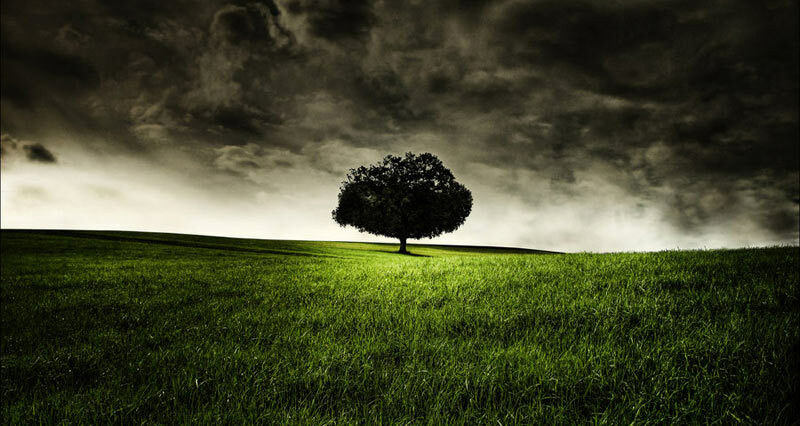 This plugin allows creating dropdown trees that are loaded with AJAX. 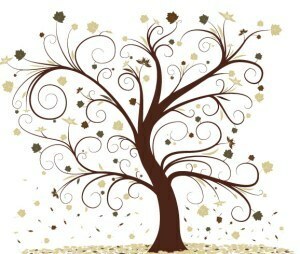 When a tree is created, an opening tree button is added to an object wrap, and a tree is loaded. The tree can be loaded as a whole and partially (it is useful for large trees). HTTP requests can be performed by POST and GET methods. HTTP request parameters are determined by the user. The tree is built by jQuery.Treeview. The tree is minimized by selecting the item and clicking out of the tree range. Also, this release will be available to download from Google and Microsoft CDNs within a day or two. JQuery team thanks all who have participated in the testing and finding bugs in the beta-versions, as well who believes in the strength and stability of the release. In addition, they are asking anyone who finds any bugs to report about them on the bug-tracker, and if it is possible to do the replay tests on jsFiddle for the faster problem analysis. You can quickly review a short list of new features on jQuery API with a tag 1.7, and below is given a description of version 1.7 innovations, as well as some things that are not included in the documentation for API. Often, there are tasks that require to map a tree structure of interaction of any entity. For example: navigation through the file system, menu of the site or the content of the textbook. 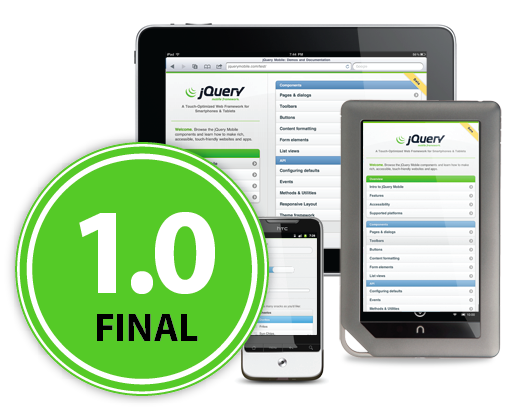 jQuery 1.7 beta 1 was released. bind, live and delegate could work unpredictably when use together. For example, $(document).unbind ('click') removes all live ('click')-events from the entire document. In the current project appeared necessity to perform a consistent series of ajax queries and something to do with their results at the end. 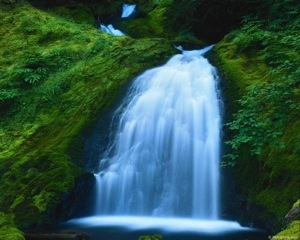 It is a fairly typical task, when the pattern of its solution usually is called as a waterfall. The implementation of this pattern is node.js, although some people work in the browser - async. Unlike to the jQuery.when, the functions and their return should be passed by arguments, and not jqxhr, otherwise sense of waterfall will be lost. Although, it will not cause the error, because the waterfall accepts any argument’s types. An article is dedicated to the plug-in, which simplifies the existence of client-side for a programmer. When filling out the form happens that the form needs to be changed, considering the inputted data (hide and show the fields). The simplest example is when we order the delivery of goods, the user has selected an option “pickup”, and then the fields about the delivery address can be hidden, but it would be nice to show the map with directions for “pickup”. Often, such logic remains without realization, but if we care about the users, then it should be done. The first standard approach is to make a step wizard, where the form is generated for each step on the server’s side. Some people think that this is a bad option, because it requires the dreary work of splitting the process into steps, writing tons of code, and there is no the pleasure working with this form. Both options are not comfortable. First of all, the logic is realized by the imperative style instead of declarative. But there is way out!